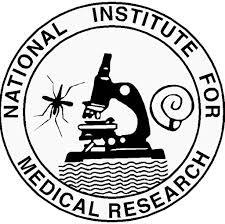 VACANCY FOR RESEARCH INTERNSHIP The National Institute for Medical Research (NIMR) is a Parastatal Institution under the Ministry of Health Community, Development, Gender, Elderly and Children. It was established by the Parliamentary Act (NIMR Act CAP 59, R.E. 2002). The Institute is charged with the carrying out, control, coordination, registration, monitoring, evaluation and promotion of medical research in Tanzania. 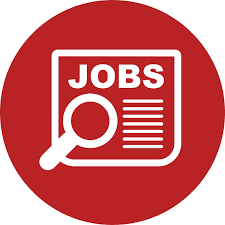 In order to fulfil these responsibilities, NIMR Mbeya centre is looking for three (3) qualified, competent and highly motivated Medical Doctors to fill a one year research Internship opportunities in the field of Tuberculosis, HIV and other infectious diseases. To participate in developing sound and fundable research proposals to attract donor funding. To disseminate research findings in deferent formats including but not limited to publishing in peer reviewed journals, scientific conferences etc. To participate in local and international scientific forums for exchange and sharing health research information and networking. To participate in developing and delivering tailor made courses related to his/her area of expertise. To identify opportunity for consultancies, respond to and implement the awarded contract to contribute in institutional sustainability. To register and monitor implementation of approved health research in Tanzania where applicable.  Any other duties that assigned by immediate supervisor from time to time. Graduate of a medical degree from recognized University (Master’s degree in public health, epidemiology or Medicine will be an added advantage). Valid professional license from the Tanganyika Medical Council (MCT). Good interpersonal and communication skills and be fluent in both Swahili and English. Good knowledge and experience in using Microsoft office application software. notified. The deadline for application is two weeks from the first date of this advertisement.